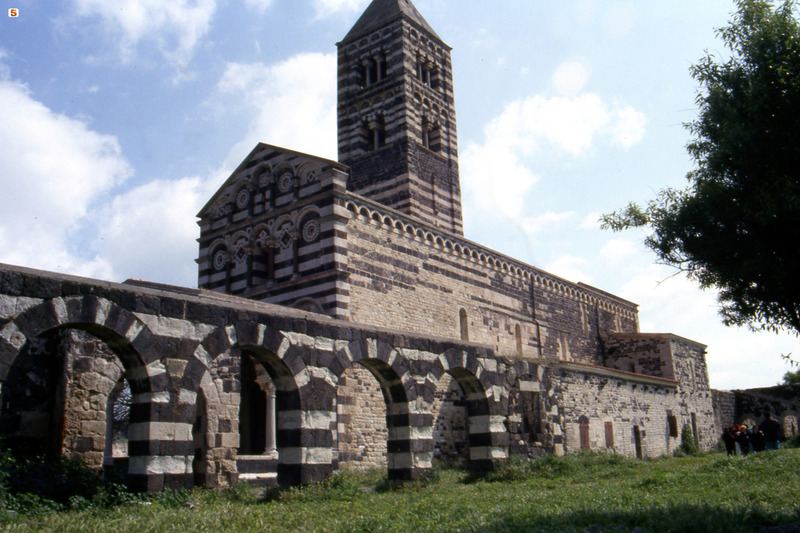 The ancient rupestrian church of SS. 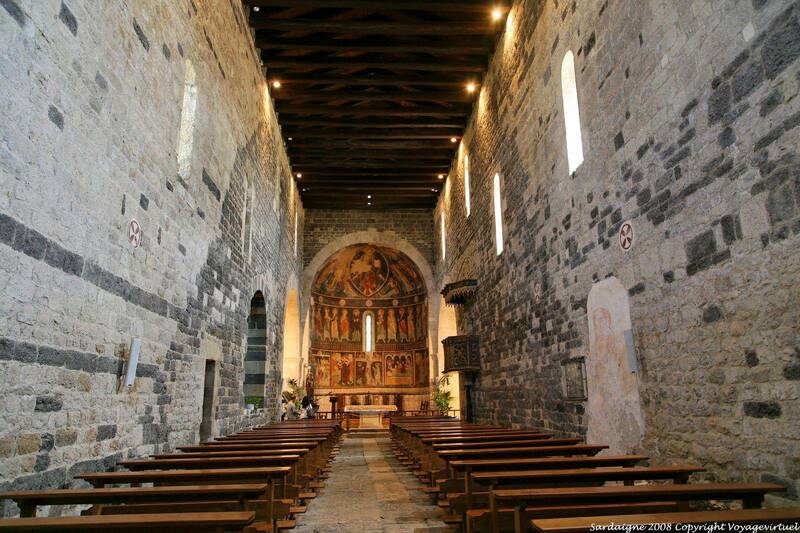 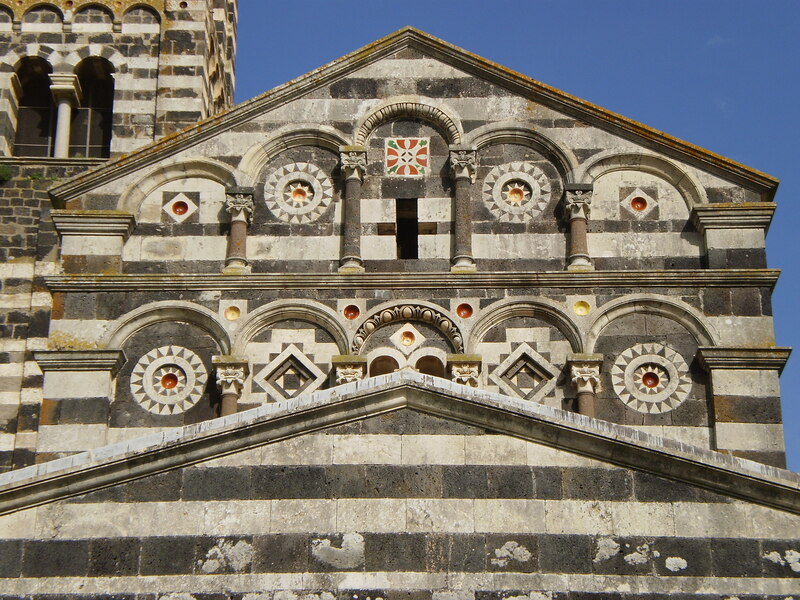 Trinity of Saccargia is the best known and most spectacular medieval churches of the island . 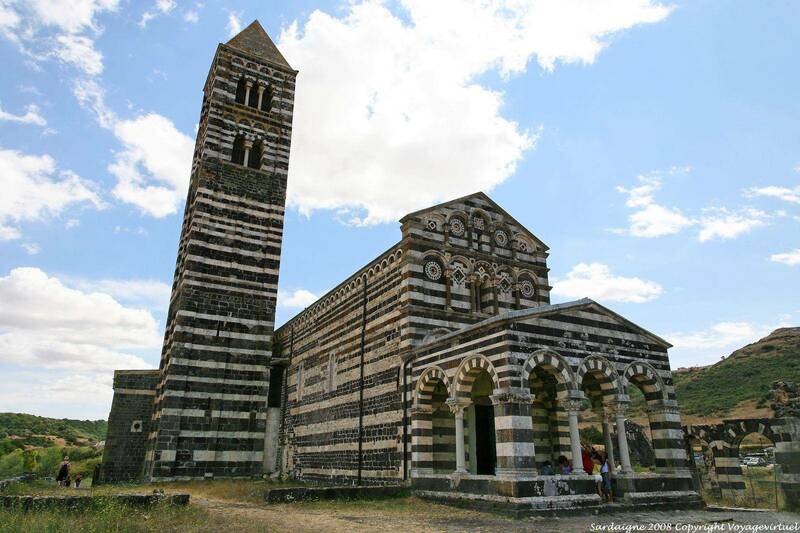 Its high bell tower emerges from the surrounding countryside. 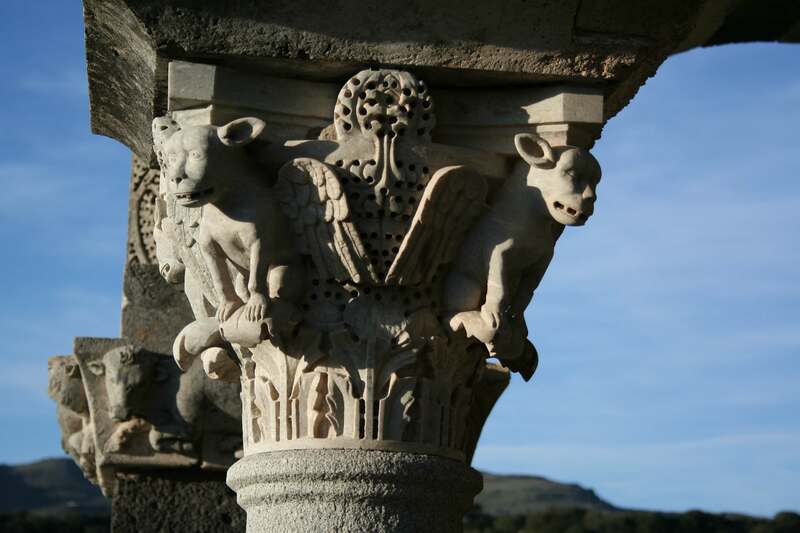 The importance of the monument lies not only in the relevant dimensions, but also in the frescoes that decorate the apse, among the few surviving in Romanesque style in Sardinia.